For centuries and ages, horse safari has been used as a way of traveling and times pass for princesses, nobles, commoners and kings. 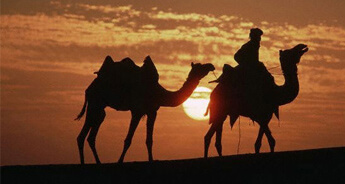 Even today, the activity is so fascinating that travelers insist on taking a ride on their tour to Rajasthan. 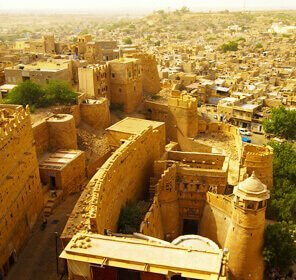 And why they shouldn't, the horse riding allows them to the see the whole new of side of Rajasthan that is extraordinary and vibrant. 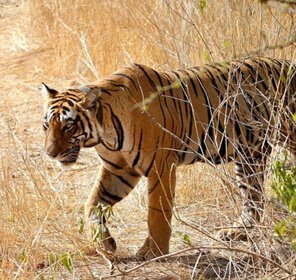 For your next trip, if you also want to encounter the true colors of Rajasthan in a unique way then Tour My India has ideal horse safari package for you. 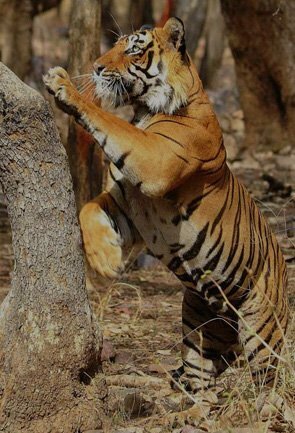 Tour My India is offering a thirteen-day package, which will take a spectacular journey of the past and discover the colorful history of India. 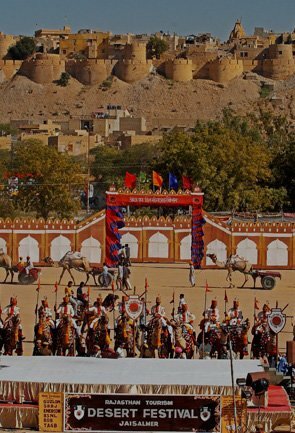 You will enjoy a ride on the special royal Marwari horses, an ancient breed of warhorses whose history is entwined with the history of Rajasthan and the Rajputs. 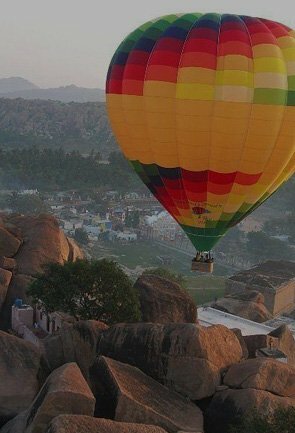 It also includes a visit to all the famous attractions of Rajasthan like Udaipur, Kumbhalgarh, Rawla, Narlai, Jhalamand Garh, Luni, Rohet, Khetwas, Dhamli, Jojawar, and Jodhpur. So, if you have a special wish to ride the horse, make it happen by grabbing this package. 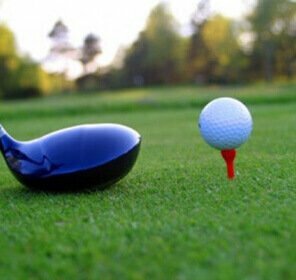 Upon arrival at the Delhi airport, meet our representative who will transfer you to a hotel. 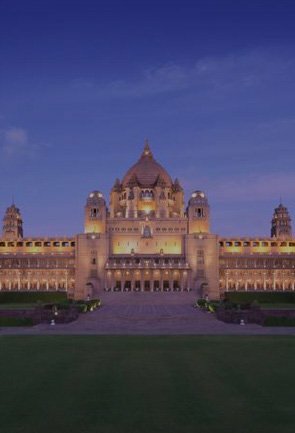 After relaxing in the hotel, go for the Delhi sightseeing tour, which includes Red Fort, Jama Masjid, India Gate, President House, Humayun's Tomb and Qutub Minar. 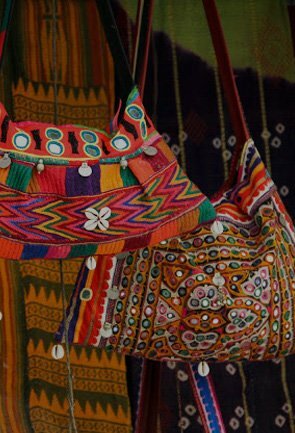 The evening will be free for leisure, during which you can visit the shopping malls to purchase handicrafts. Overnight stay at the Delhi hotel. 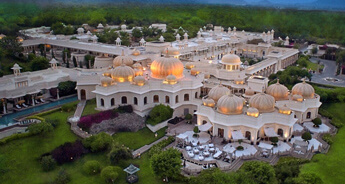 Check out from the Delhi hotel and drive to airport to board a flight for Udaipur. 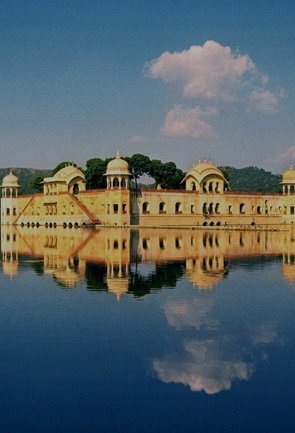 Upon arrival in Udaipur, meet our representatives who will transfer you to the hotel. 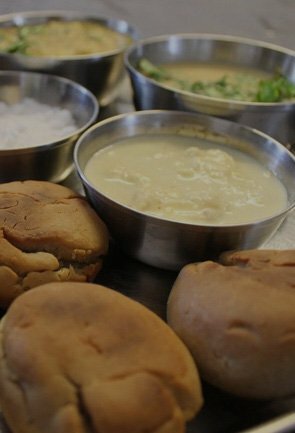 Rest of the day will be free for leisure; you can either visit the market or sample some scrumptious Rajasthani food. Overnight stay at the Udaipur hotel. 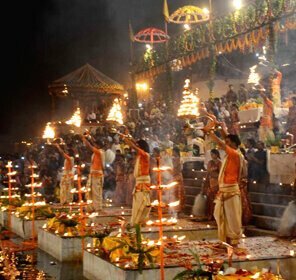 After a healthy meal at the hotel, proceed for Udaipur sightseeing tour. 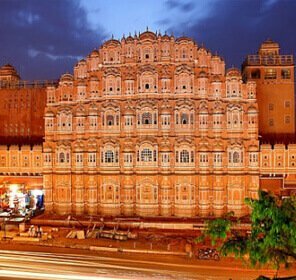 Visit the City Palace & its museum, which is a big complex dotted with an assortment of corridors, rooms, palaces, pavilions, temples, and courtyards. Further, visit Sahelion-ki-Bari or the Garden of Maids, which is a wonderful garden with marble fountains and green lawns. Next to Sahelion-ki-Bari is the Eklingji Temple. 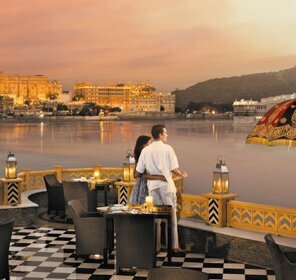 In the evening, you will go for a boat ride on the Lake Pichola. Overnight stay at the Udaipur hotel. In the morning, drive to Kumbhalgarh. Upon arrival, check in the hotel and explore the city. 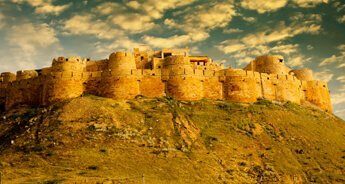 Visit the iconic Kumbhalgarh Fort, which has 36 kilometers long wall. Overnight at Kumbhalgarh. 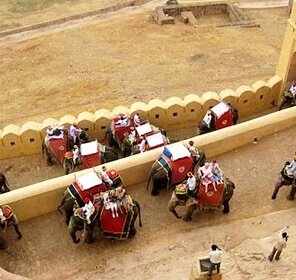 Today, you will enjoy a ride on famous Mewari (Rajasthani) Horses. While riding the horse, you will watch the rare flora & fauna species in Rajasthan. 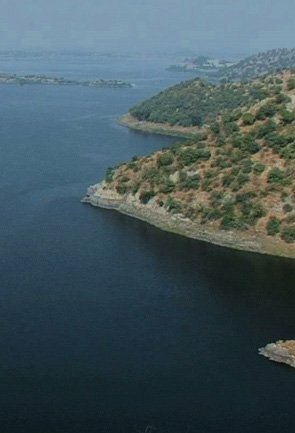 By evening, you will reach Rawla Narlai, where you will be transferred to a hotel for overnight stay and dinner. 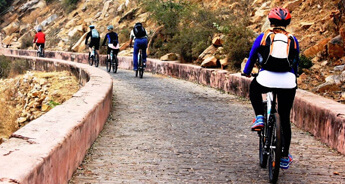 Start riding early morning and make your way through the Aravali ranges, colorful local towns and villages of Rajasthan to reach Jojawar, a Rajasthani hometown village famous for its colorful markets. Overnight stay in Jojawar. Today, you will ride to Dhamli. 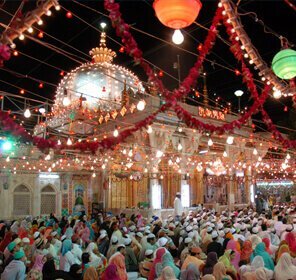 Make your way through the beautiful hamlets of Rebari (Marshal), where you can meet and greet people of Rebari community. You will also get an opportunity to ride the horse on the dry bed of the river and the broad fields. Overnight stay at the Dhamli village. After breakfast, drive to Ranakpur. Upon arrival, check in the hotel. 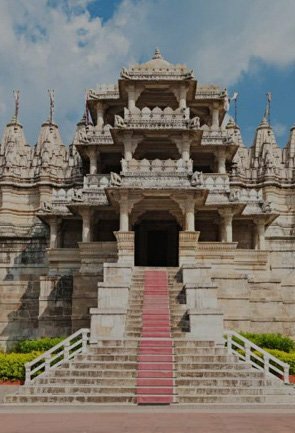 In the evening, you will visit the Ranakpur Temple Complex. Overnight stay at Hotel in Ranakpur. Post breakfast, start your horse safari. Today, you will ride through rocky and spiky land. Overnight stay in Rohet hotel. 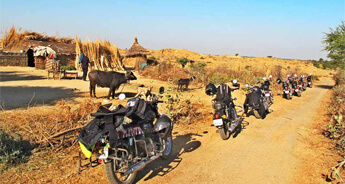 Start your safari through Bishnoi villages. 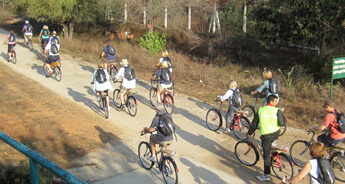 During the journey, you can see the blackbucks. Overnight stay at the Luni hotel. Today, you will ride a horse in the desert and sprinkled lakes that draw the wandered cranes and other wildlife as Black Bucks and Chinkara. Overnight stay at the Jhalamand Garh resort. 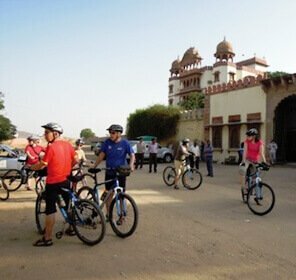 After breakfast, embark on a ride to Jodhpur. 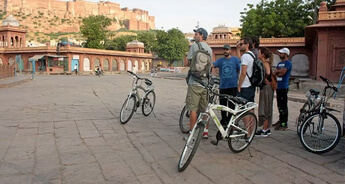 Upon arrival, check in the hotel and later go for Jodhpur sightseeing tour. 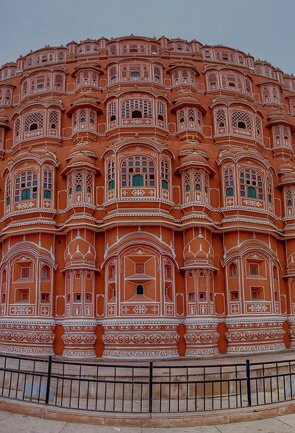 Visit the majestic Mehrangarh Fort and Jaswant Thada. Overnight stay in the Jodhpur hotel. The morning will be free for leisure. 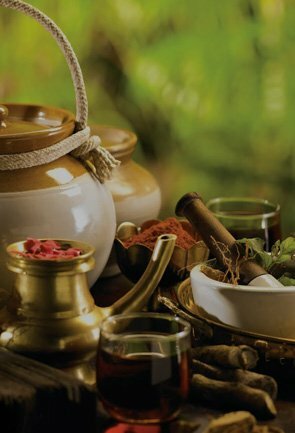 In the afternoon, you will be transferred to the airport to board a flight to Delhi. When in Delhi, you will board a flight or train for your journey onwards.